My house has 2 bathrooms. One with a tub/shower, the other with just a stand up shower. 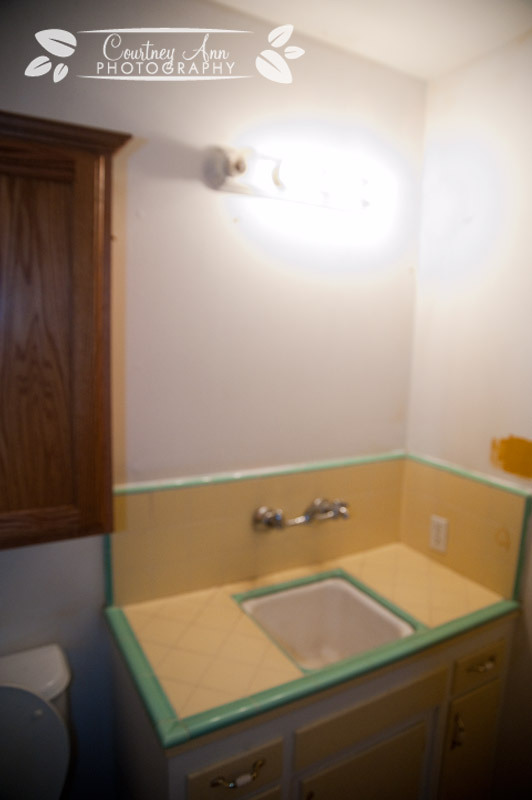 The bigger of the 2 bathrooms needs some work done to it. 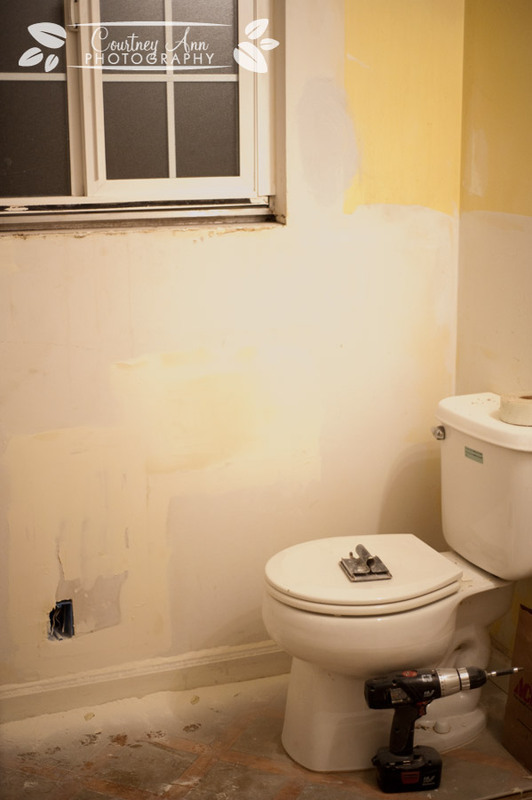 Oh, it’s usable for now…that is the tub, toilet, counter, and sink are, the shower not so much. So I shower in the other bathroom. It’s the done one of the 2. I’m pretty happy how it turned out too, especially compared to what it was! 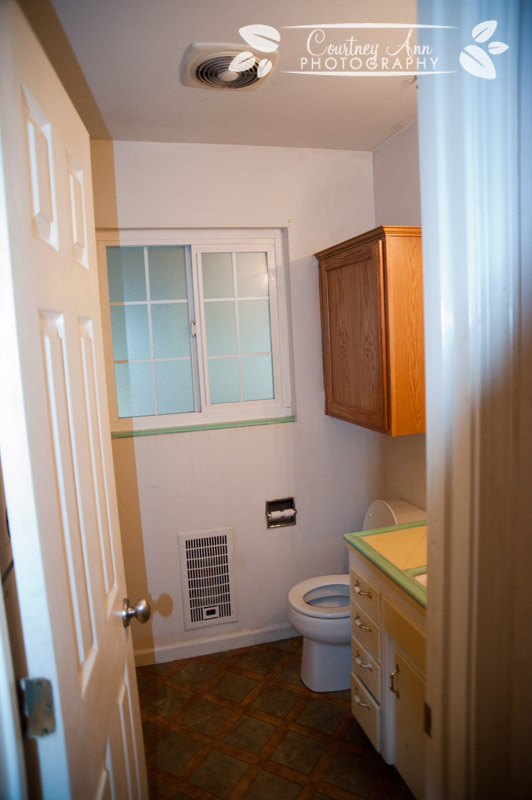 Please note how low the cabinet above the toilet was!